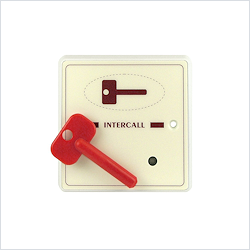 The modern nursing home or hospital needs to provide safety and security 24 hours a day, seven days a week. 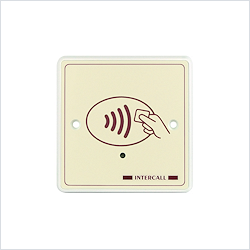 It needs a reliable communication system to alert staff to any problems or emergencies. It must provide the elderly or infirm with the confidence that even the slightest problem will receive prompt expert help. 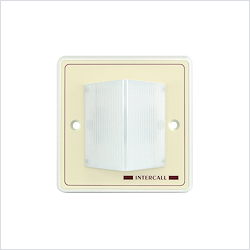 The Intercall 600 system is easy to install with a simple two-wire system and can be fitted to existing wiring. 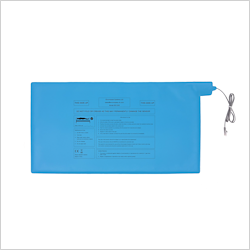 It is designed to be completely user-friendly for both staff and patients alike. 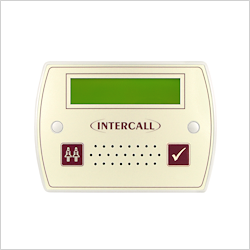 What’s more, with five call levels, programmable text, call logging and the ability to incorporate up to 215 call points, the Intercall 600 system is one of the most comprehensive systems on the market. 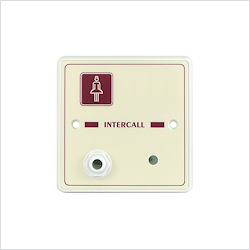 With its clear messaging and easily managed addressable call system, the Intercall 600 gives clear visual and audio warnings of every event. Built-in intelligence enables the system to prioritise emergency calls from standard messages and enables you to locate staff throughout the building. 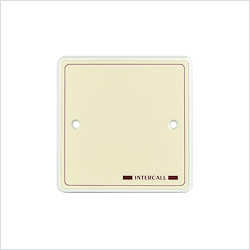 Intercall 600 provides complete flexibility of configuration with a wide range of trigger systems and accessories which, between them, cater for every level of disability. 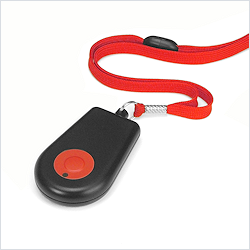 These can include breath switches, pressure mats, pear leads and water-resistant switches. 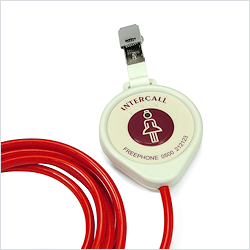 It is this unique combination of flexibility, simplicity and efficiency, that makes Intercall 600 the most popular nursecall system in the UK. 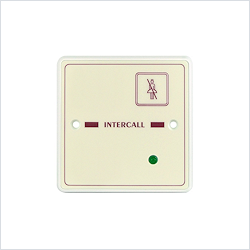 Designed to give clear indication and alarm at every monitoring location. 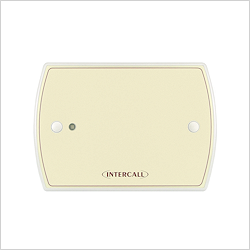 The unit features an LCD display with backlight, multi-level adjustable alarm, day/night volume control, ‘priority’ alarm tone for specific call locations, configuration menus and an output which can be connected to trigger external equipment. A call point is needed for every individual call location on the system. 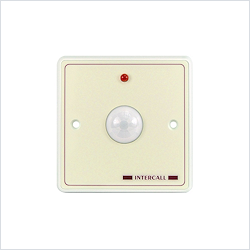 Every L622 unit features five levels of call, multi-colour re-assurance LED alerts and a ‘call follower’ sounder. 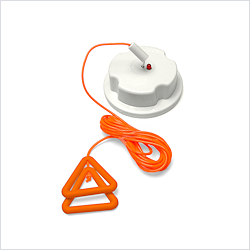 The jack socket accepts inputs from a wide range of triggering devices such as pear leads, pressure mats and portable radio triggers.